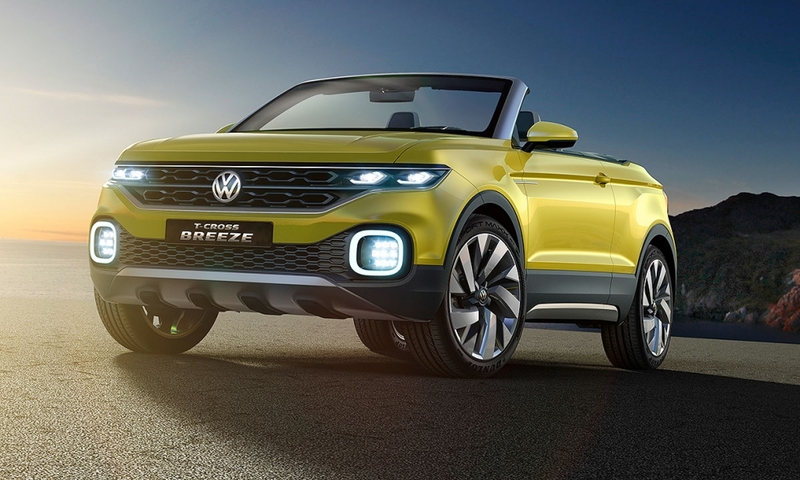 Volkswagen gave a glimpse of what its smallest SUV will look like with the Geneva debut of the T-Cross Breeze concept, which could retain the study's convertible roof when the group moves its limited range of offroaders further downmarket. 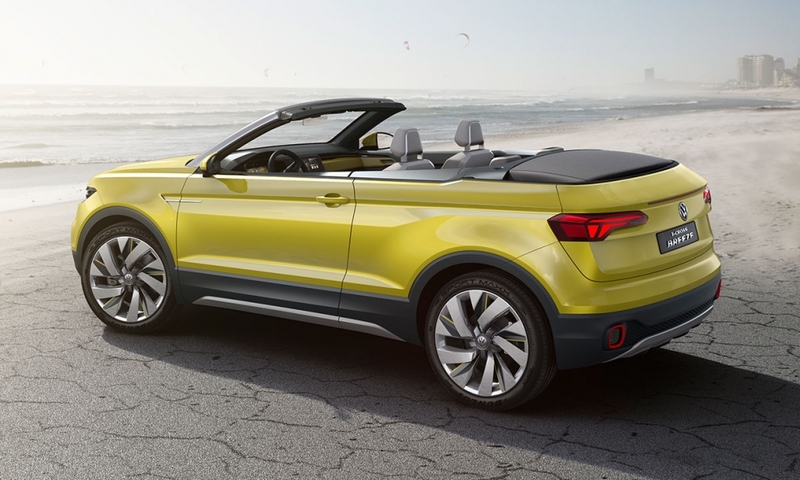 "Our T-Cross Breeze is the first open-top SUV in its class," said VW brand chief Herbert Diess about the subcompact. 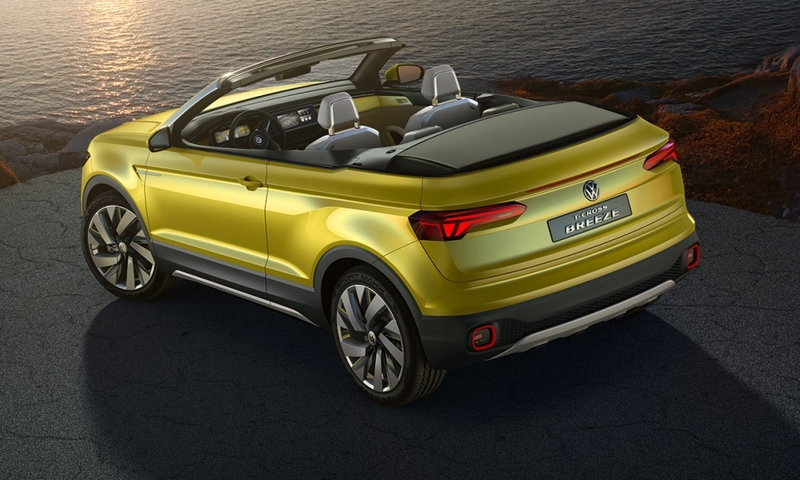 “We can well imagine putting such a convertible on the market as a production model." 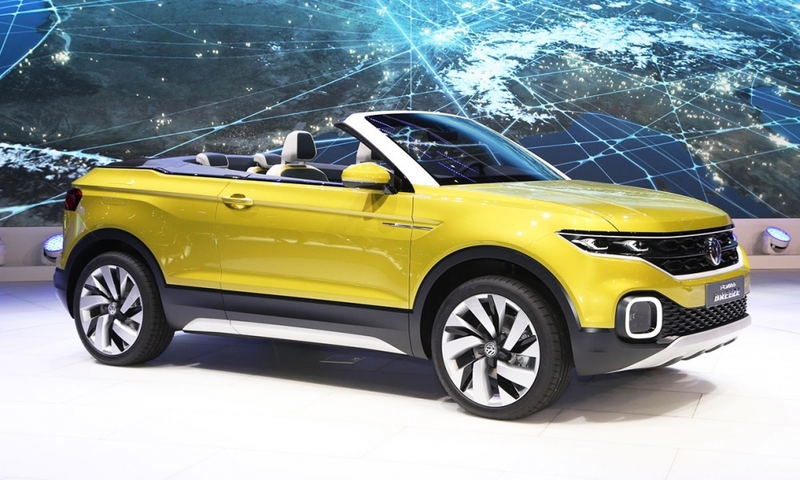 After long misjudging the continued boom in SUVs, Europe's largest carmaker is rushing to expand its portfolio to five models from a current two, the Touareg full-size SUV and its smaller sibling the Tiguan. 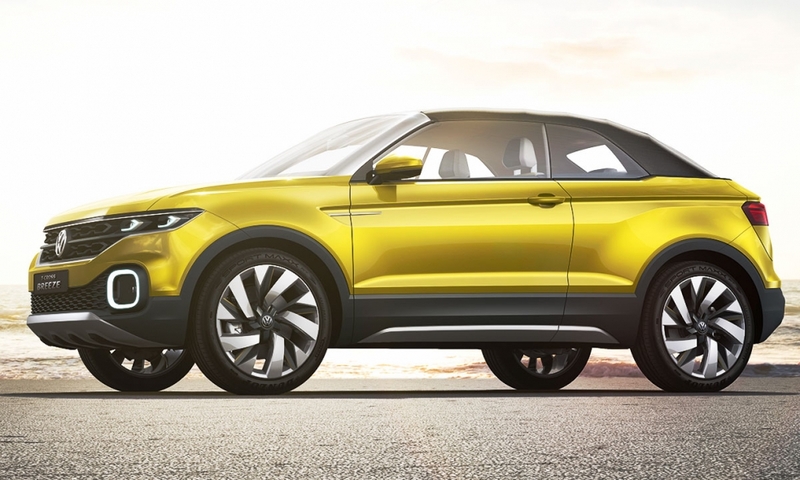 In several months production is expected to begin in Chattanooga of a brand new midsize SUV targeted in particular for customers in the U.S. and Chinese markets. 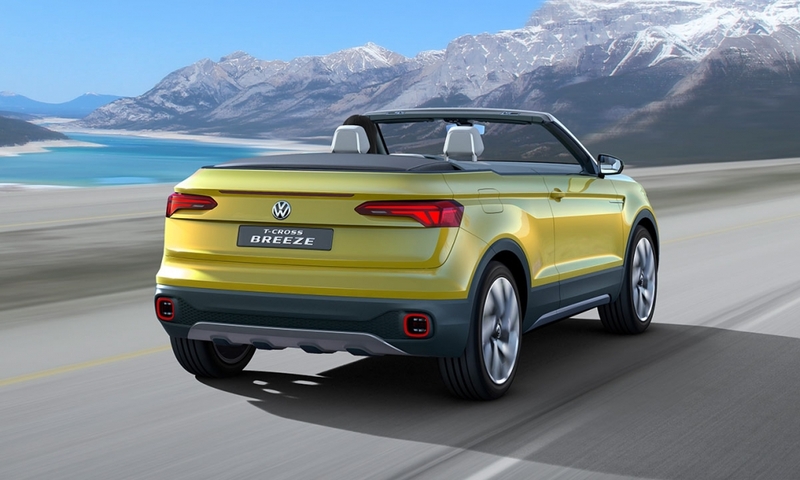 "The T-Cross Breeze is a teaser for the most compact sport utility vehicle that Volkswagen plans to make and the nucleus of a new SUV and convertible design," said VW brand chief designer Klaus Bischoff, calling the Breeze a reflection of the company’s "new start". 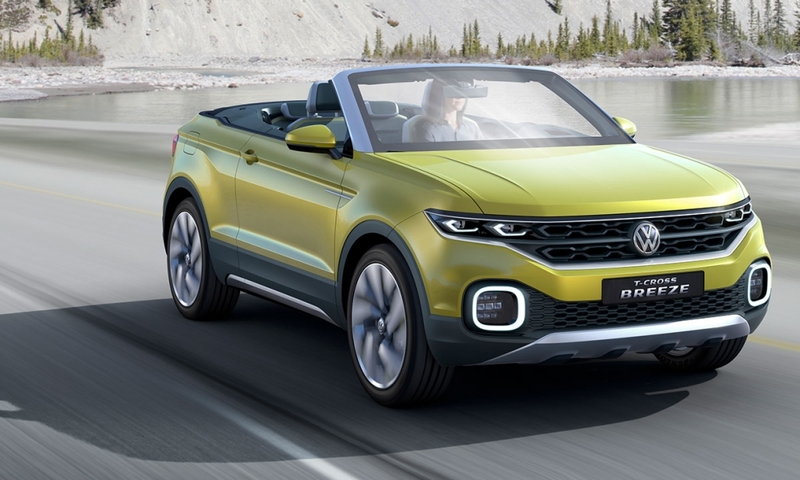 "We want to stir enthusiasm for 'New Volkswagen', in this case we are doing that with an unprecedented vehicle concept in this class," the designer added. 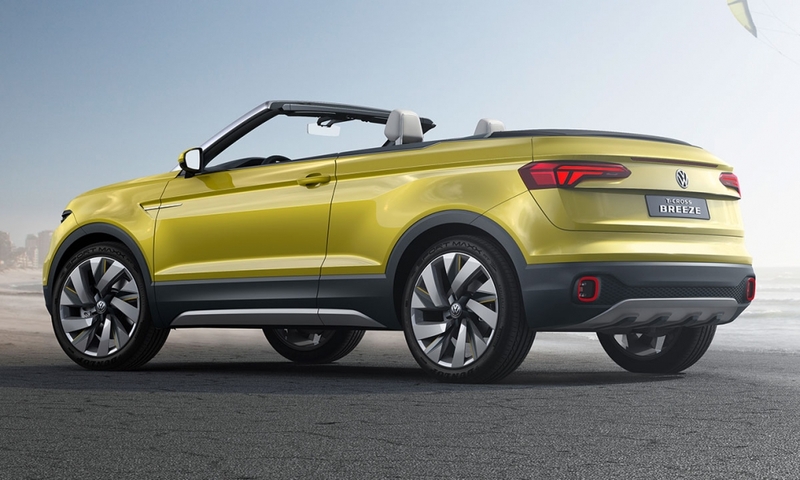 At 4,133mm, the T-Cross Breeze is slightly longer than a CrossPolo, but significantly wider than existing cars in the subcompact class at 1,798mm. 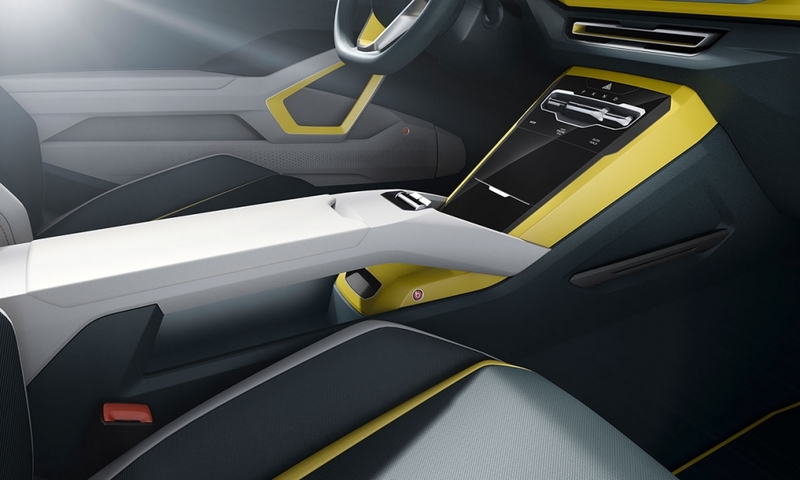 The concept shown in Geneva sports a 1.0 liter TSI gasoline engine with 108hp engine and 175 Newton meters of torque. 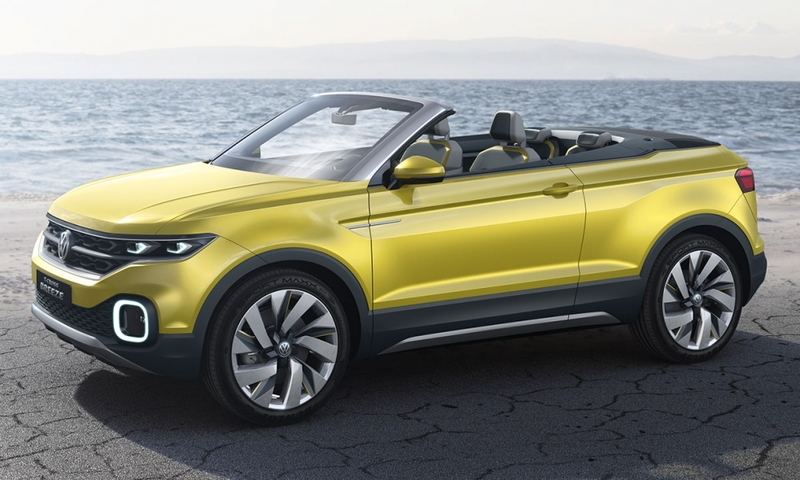 The fifth and final Volkswagen crossover planned as yet is an SUV the Golf class that will be in the same style as the T-Roc concept car. 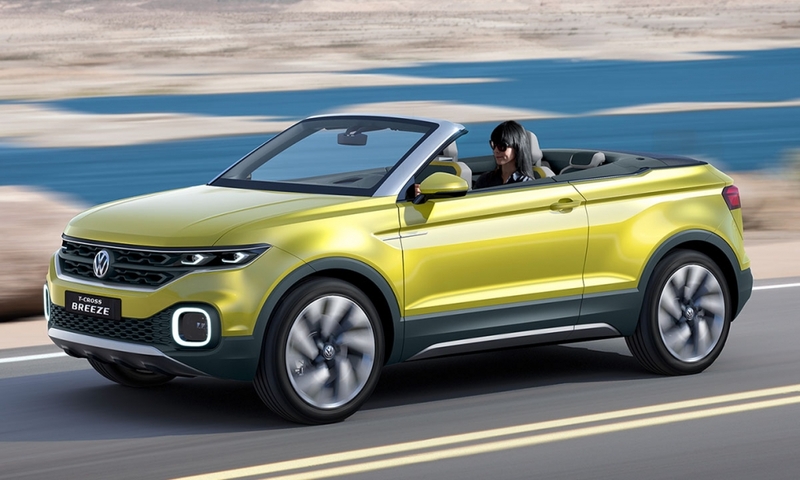 Together with the smaller T-Cross, the two will be positioned below the Tiguan. 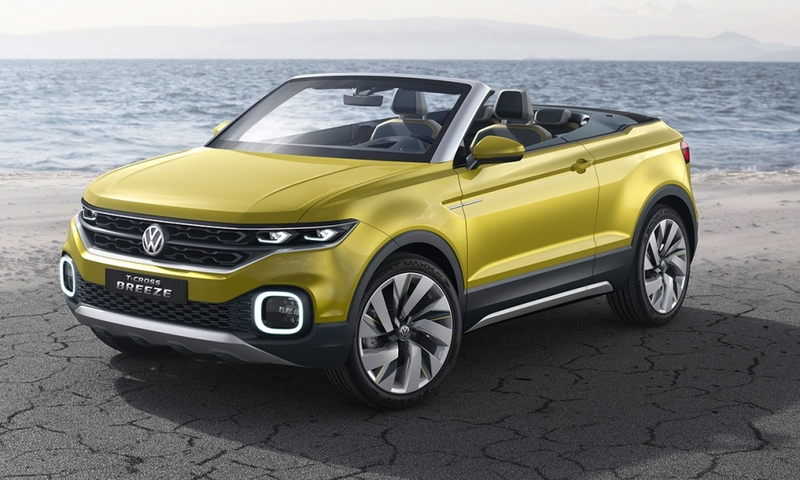 "Simultaneously we are working hard on a replacement of the Touareg our SUV flagship as well," VW brand development boss Frank Welsch said during the press conference in Geneva. 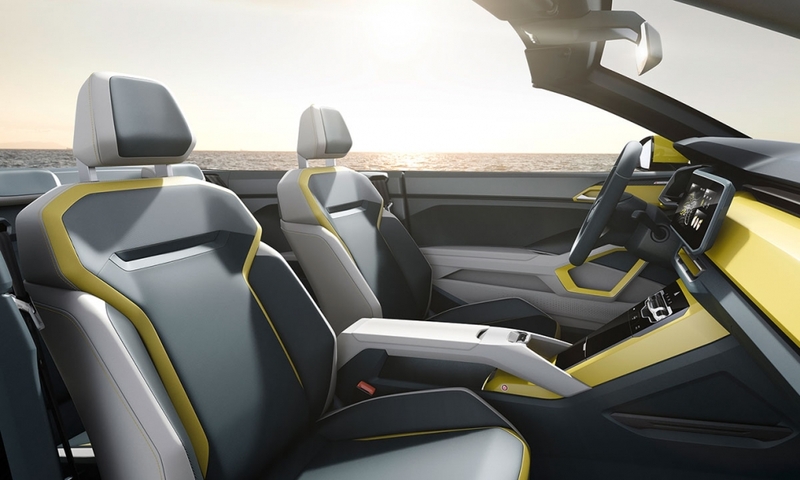 Other carmakers like Renault and Opel have been quicker to jump on the trend for small SUVs with the Captur and Mokka becoming hit products for the two brands, respectively.